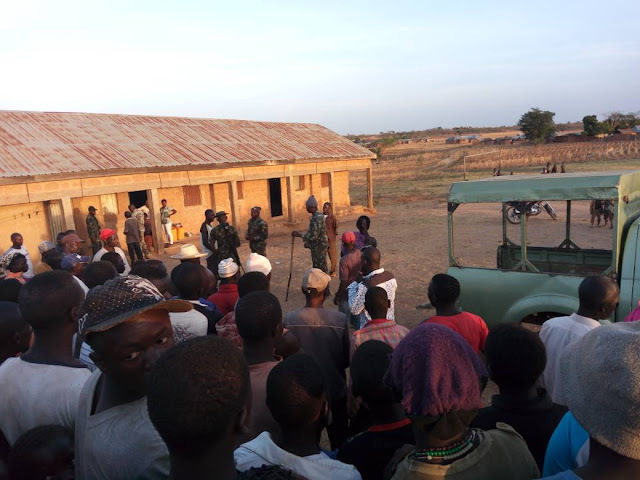 Two people returning from a mining site near Gero village, Bassa LGA were yesterday attacked and inflicted with varying degrees of injuries, Police say. The attack followed a reported killing of a Fulani boy and his herd of 15 cattle in Rafin Bauna area, earlier yesterday. According to a police report received through the Plateau State Police Public Relations Officer, Tyopev Terna, the two incidences occurred between 5pm and 6pm. The report says the Police Division in Bassa received a report yesterday evening on the said attack on the Fulani herder, and shortly got wind of the attack on the miners. The Police Division is expected to visit the scenes of the two incidences today. 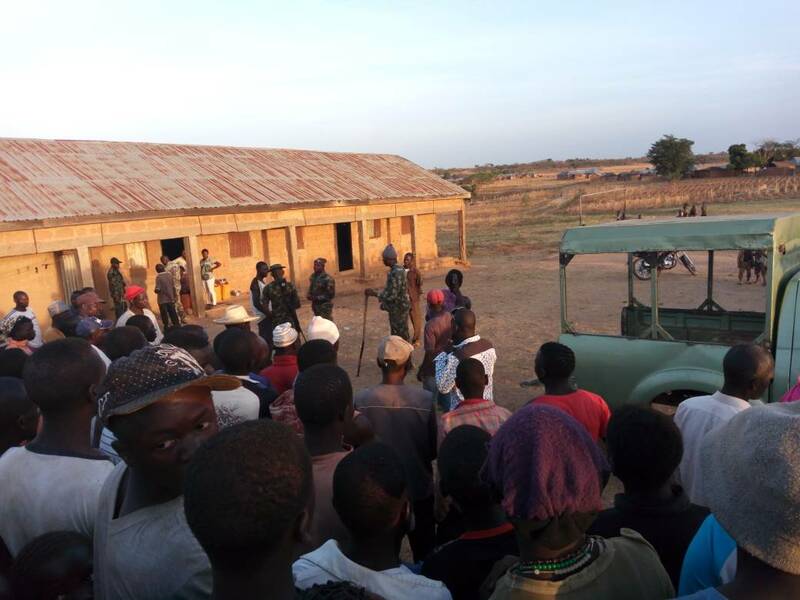 Last week, one Fulani suspect was arrested after an attack on farmers in Rotsu village, Bassa LGA. Same week, one native of Daffo community in Bokkos LGA was reportedly killed after an attack that left one other injured. No arrest has been made since January's attack in Josho, which left more than five people dead and hundreds displaced. Two others are said to still be missing, a situation reports say has continued to breed fear and apprehension among the locals. A factional PDP Publicity Secretary, Macham Emmanuel has faulted the state government for doing little to secure the lived of its citizens. The renewed attacks are coming few days to a planned visit by President Mohammad Buhari who is expected to launch a document published by the State government as a roadmap to peace in the state.